Scholarship applications are now open. The University's ground breaking, innovative research is making a real difference in various fields, from medical sciences to e-commerce. Jeffrey Cheah Foundation supports bilateral research initiatives between the University and world renowned universities such as Harvard, Cambridge and Oxford. "I like to see young minds being educated. Education brings out the best in young people. That's why I am so passionate in giving to society through education." The University has also been ranked by the 2018 Quacquarelli Symonds (QS) World University Rankings among the top institutions in Asia. 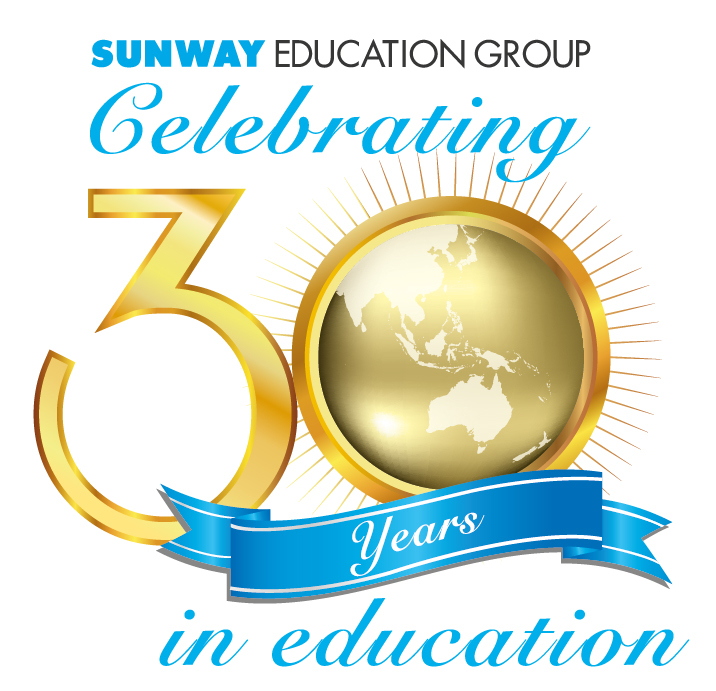 Copyright Sunway Education Group. All rights reserved.